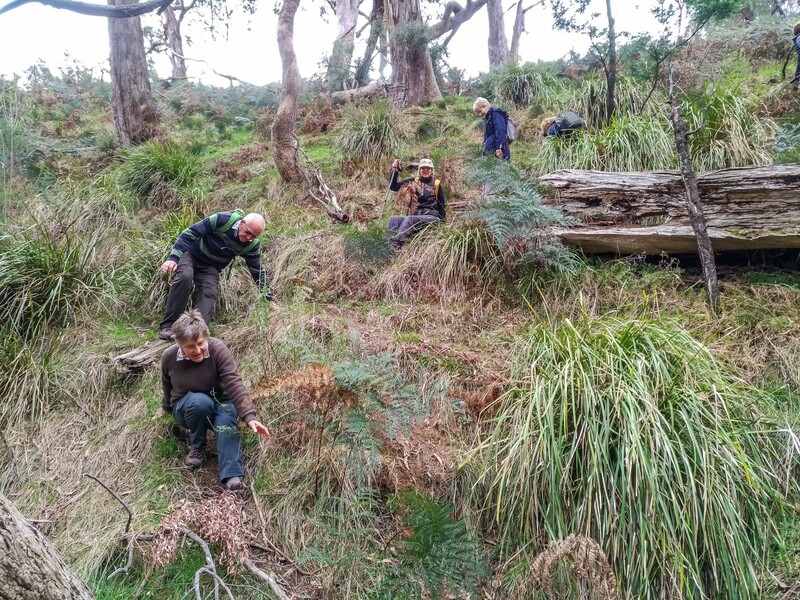 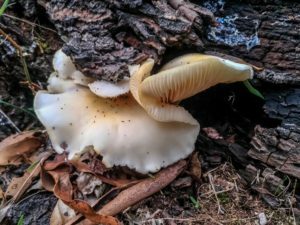 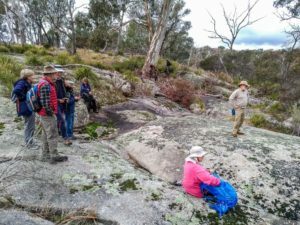 Welcome to the home of the Strathbogie Ranges Conservation Management Network. 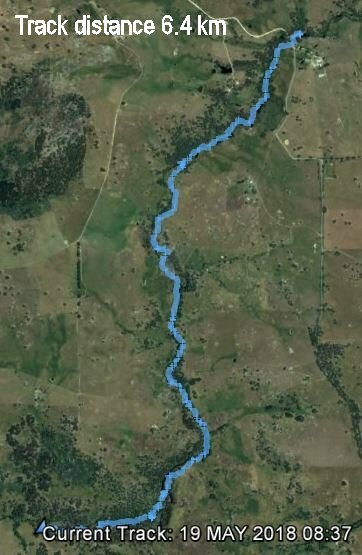 The fifth walk in the series of six walks departed at 9am from the Boatholes Rd bridge in Ruffy. 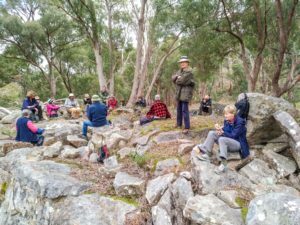 The walk started rather cold, with a small campfire warming walkers before they departed. 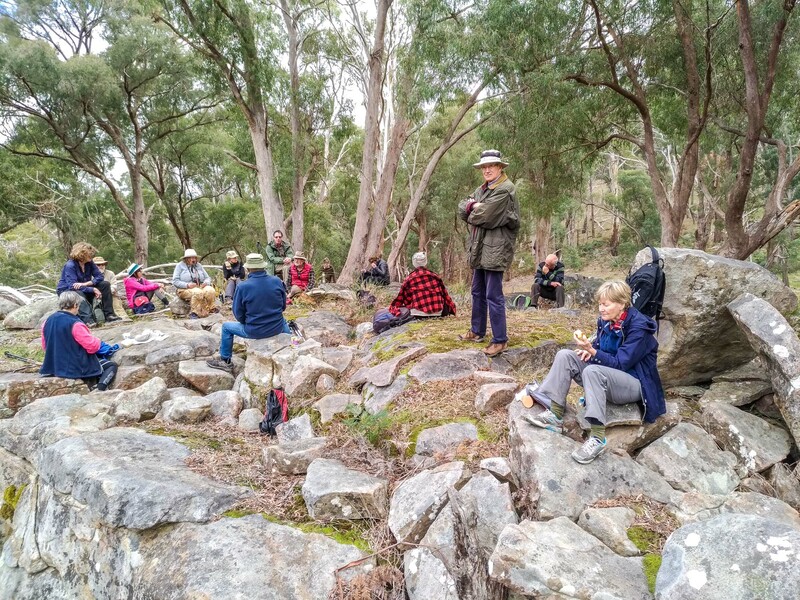 The weather steadily improved throughout the day with optimal temperatures for 17 strong walkers. 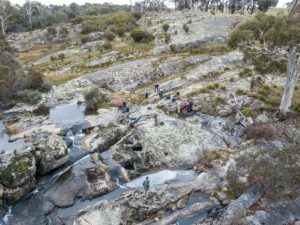 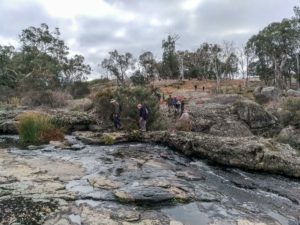 Even with more than a few creek crossing thrown in, the group maintained an enviable pace and stamina throughout the 6.4km of the walk, talking 4 hours from start to finish. 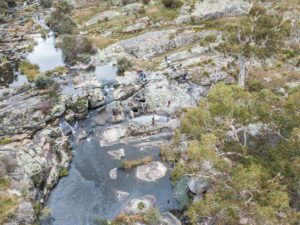 A quick excursion to the Ruffy mineral springs capped off a beautifully successful day, even if the effervescent water was a bit too odorous for some. 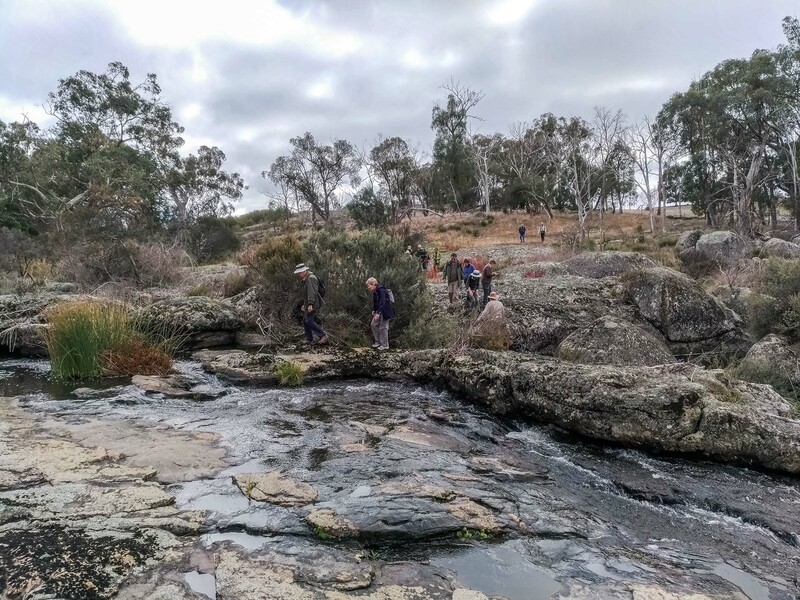 The walkers were then ferried back to their vehicles at the bridge, wrapping up the whole exercise around 2pm. Along the way, walkers were treated to the spectacular range of botanical and geological features of the Boatholes Creek. 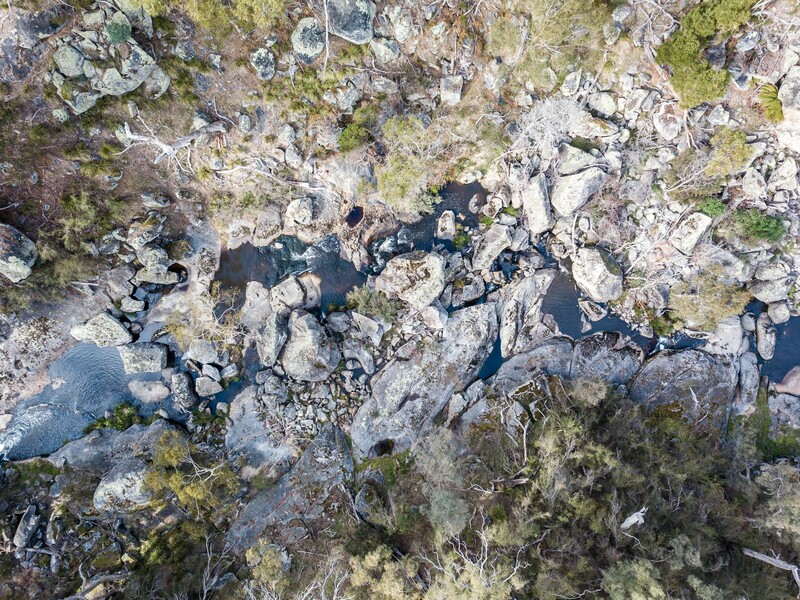 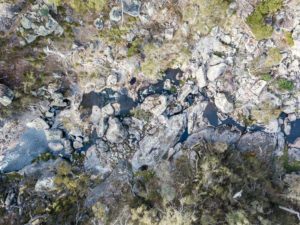 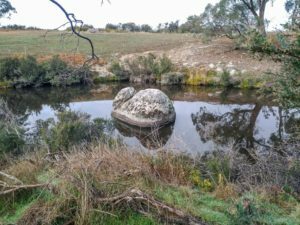 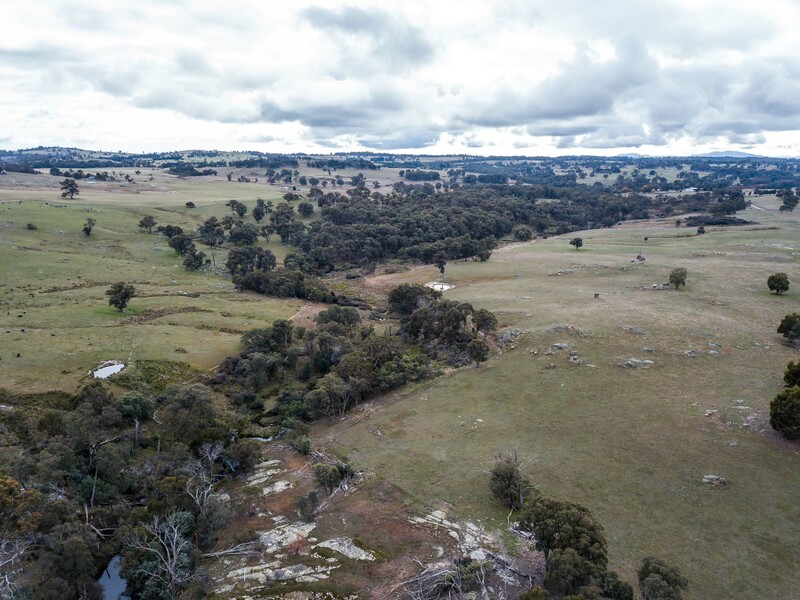 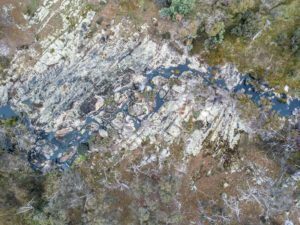 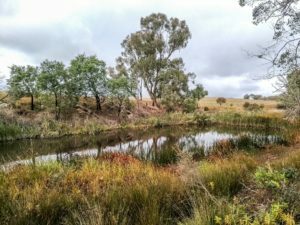 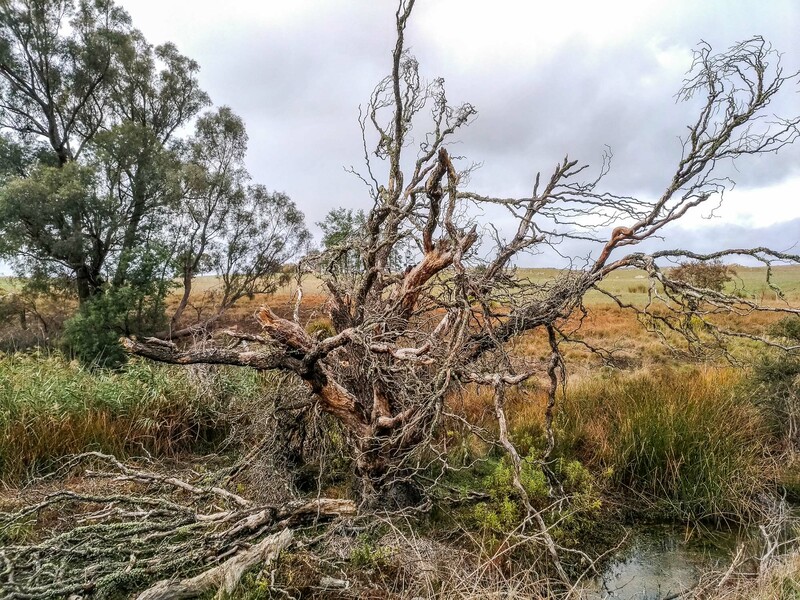 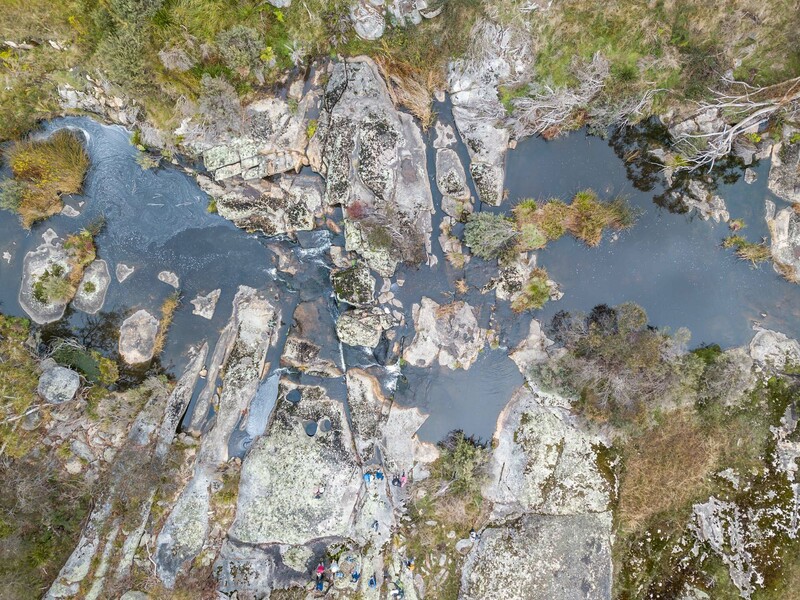 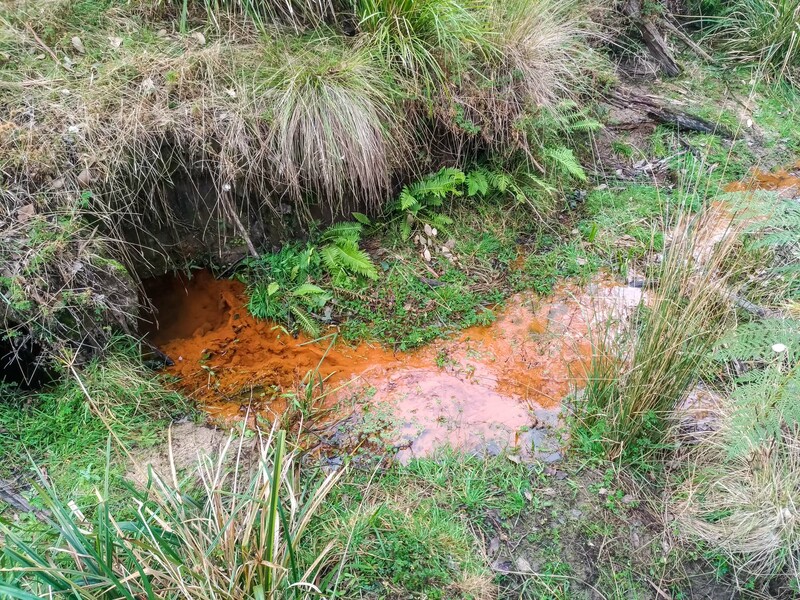 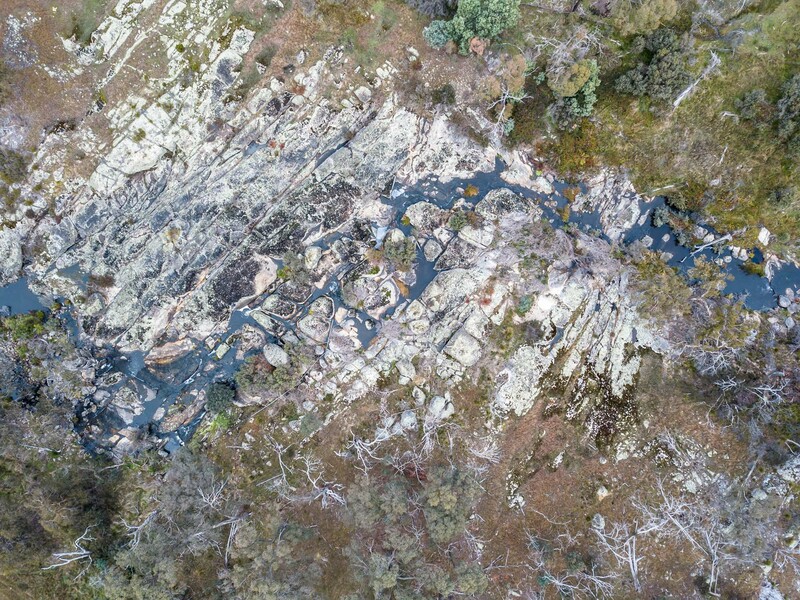 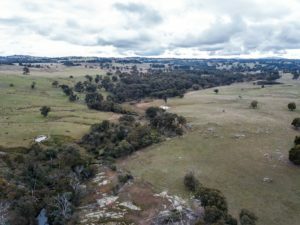 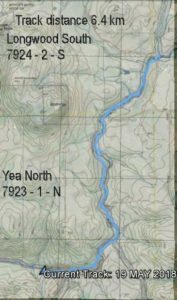 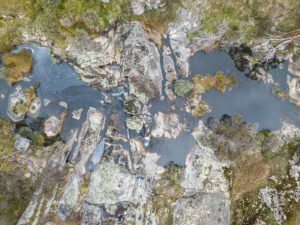 This really is one of the most scenic walks in the Strathbogie shire, incorporating some of the best bits of all of our riparian walks to date. Walkers bore witness to the unexpected sight of a group of 4 wallabies being chased by a fox across the bank of the creek. A few kangaroos were spotted, but it was the wombats who were the most populous residents of the creek. Introduced weed species were not as severe as some previous walks, but blackberries were once again the most prolific species found. 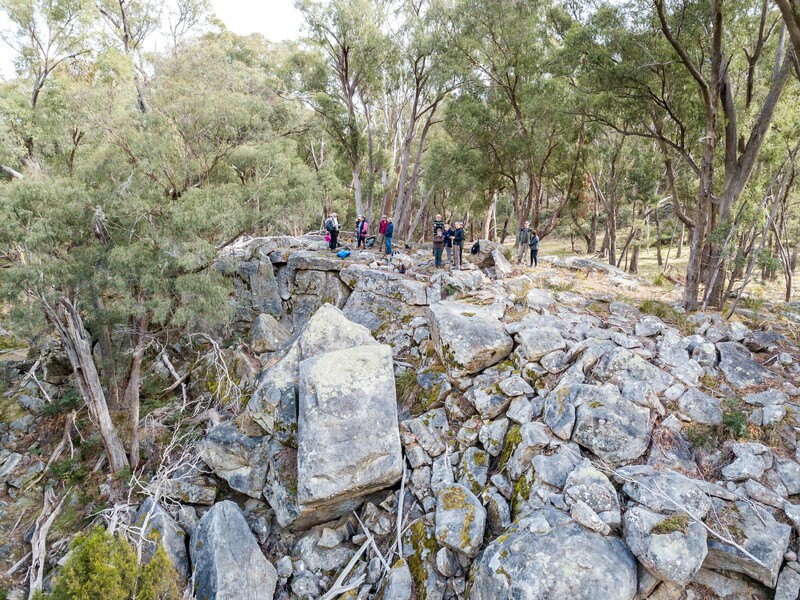 The walk was notable for the prevalence of European Wasp nests found along the way. 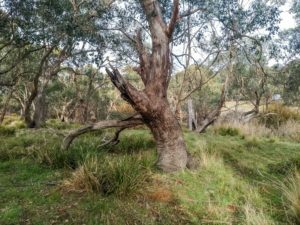 As with previous walks, the locations of blackberry bushes were logged via GPS, and a series of geo-tagged photos has been uploaded to the SRCMN Flickr for public viewing. 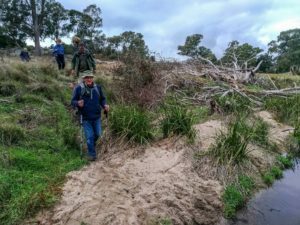 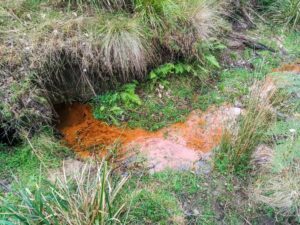 If you have an interest in learning more about the Seven Creeks and Hughes Creek waterways, or just going for an interesting walk with some great people, please don’t hesitate to RSVP for our next walk in Ruffy on Saturday the 23rd of June. Thanks to all who came, and to Ian Cruickshank for the maps.